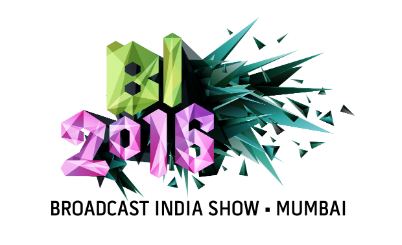 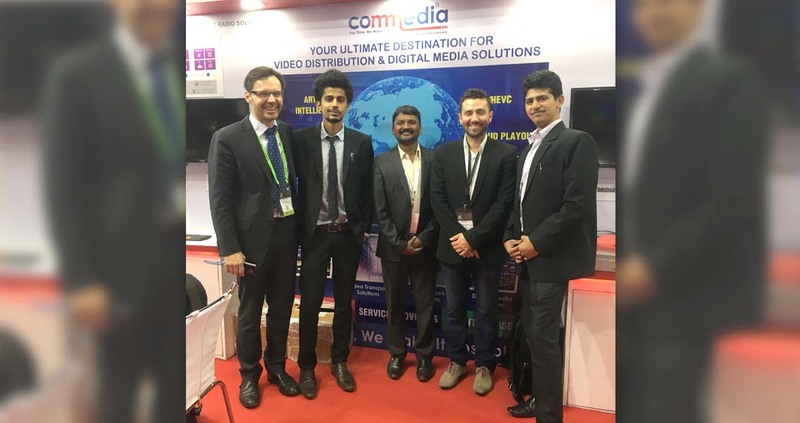 Commedia specialises in developing, integrating and operating high performance media and broadcast infrastructure for broadcasters and service providers. 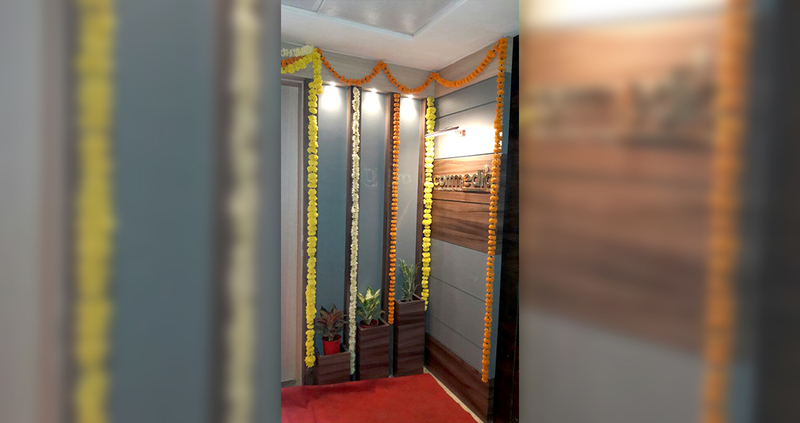 The company constantly focuses on meeting and exceeding customer expectations; on value creation; and on providing innovative solutions that can lead to competitive advantage for its customers. 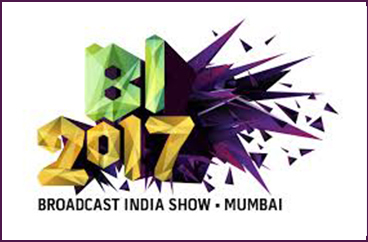 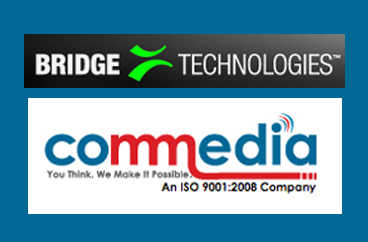 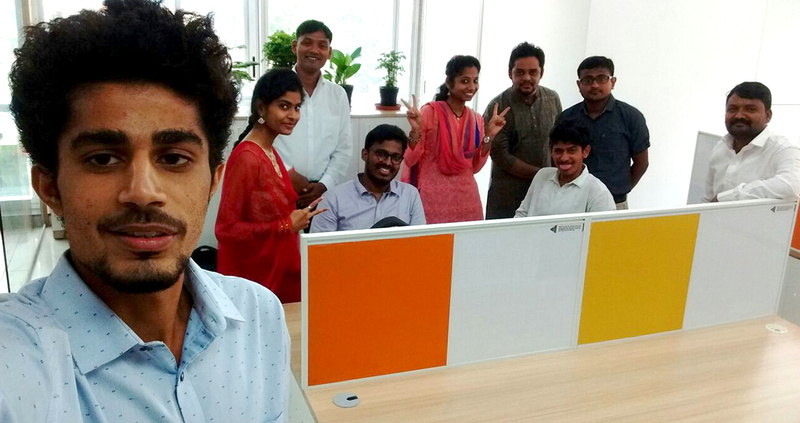 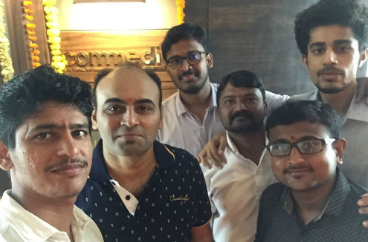 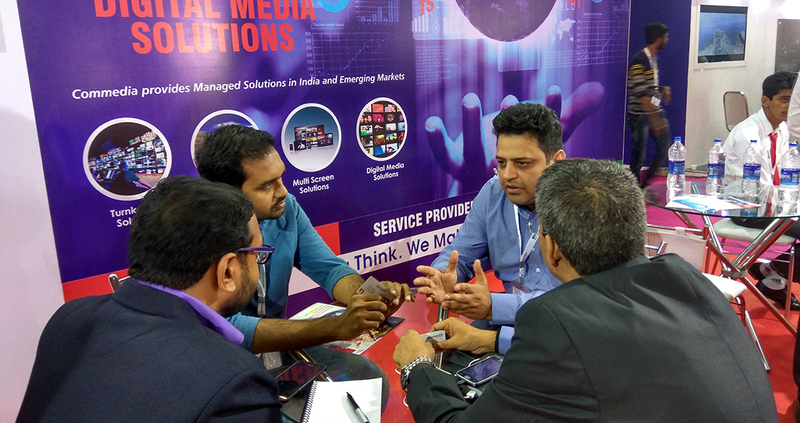 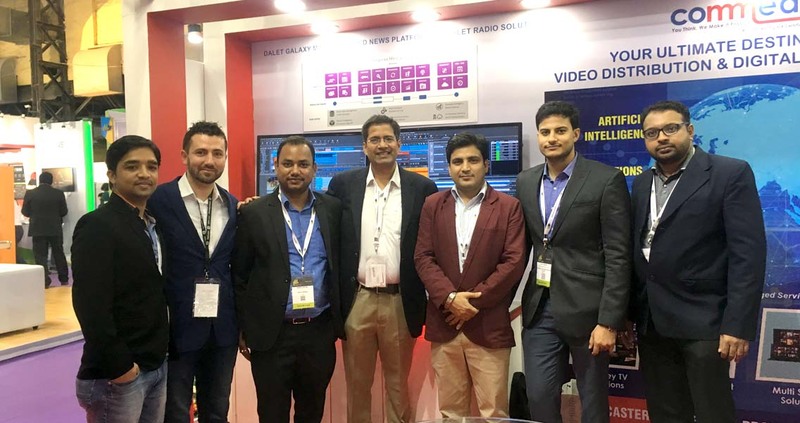 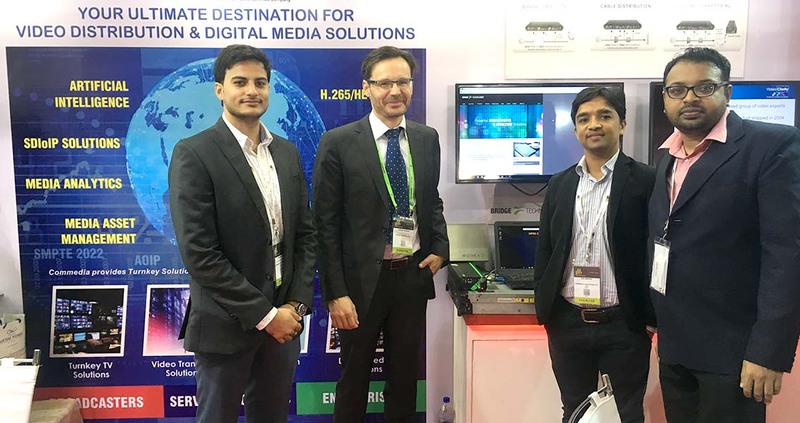 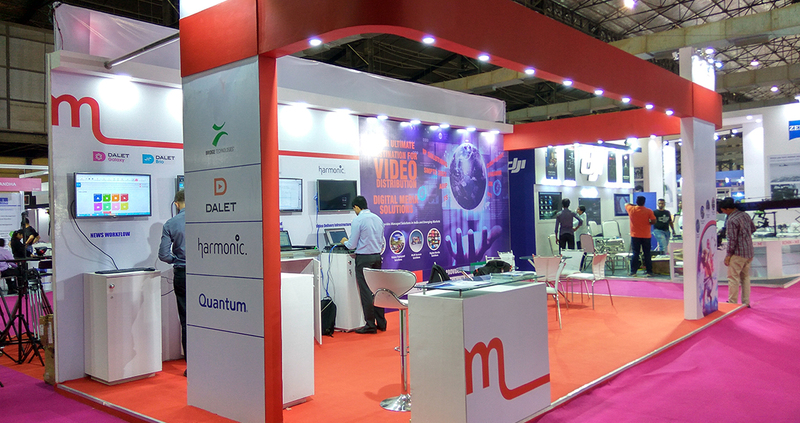 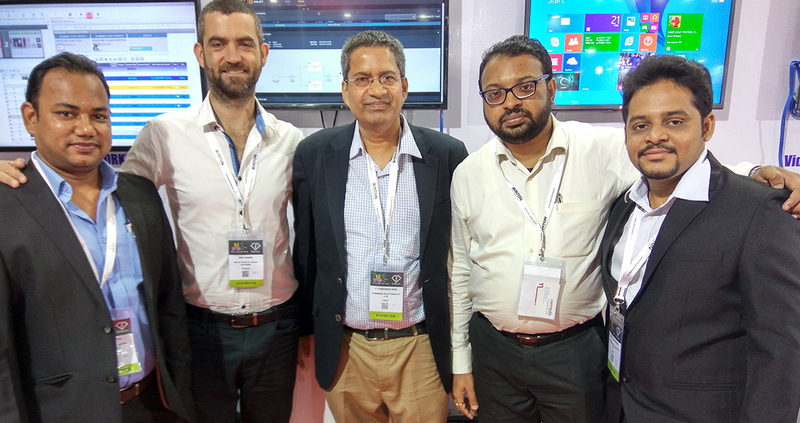 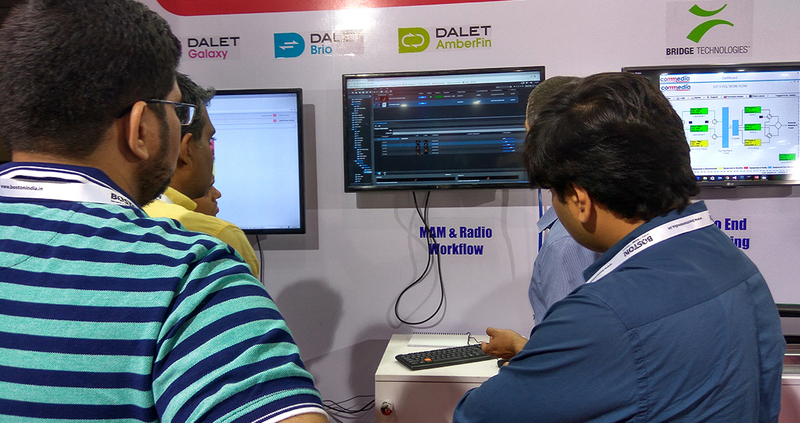 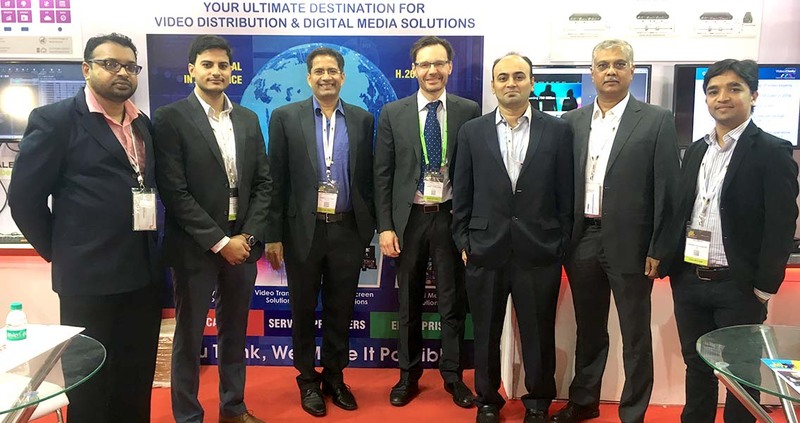 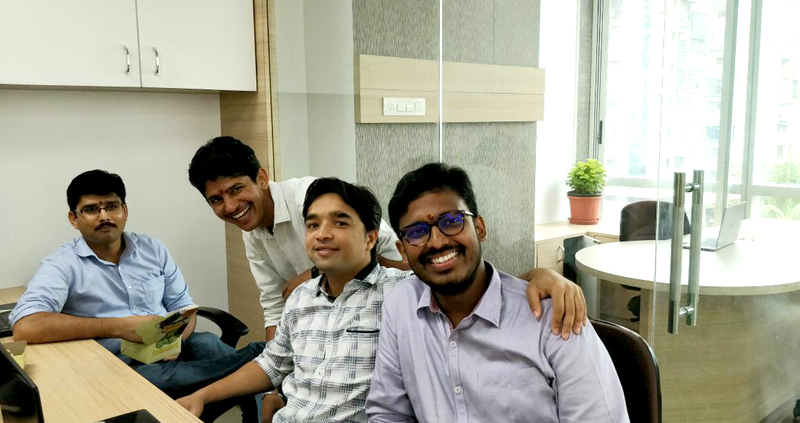 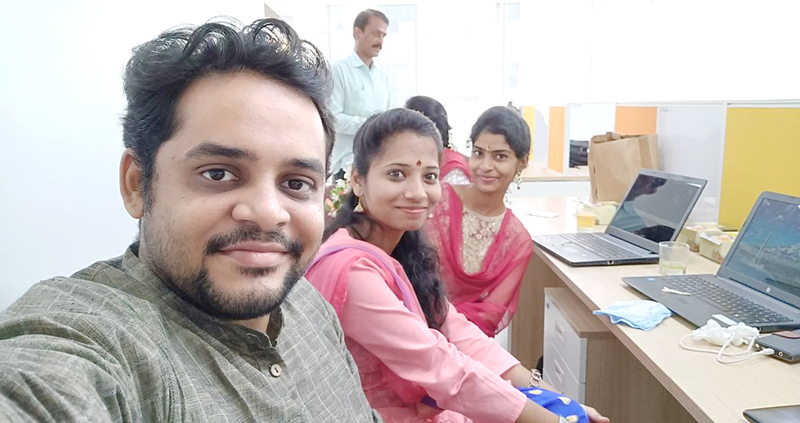 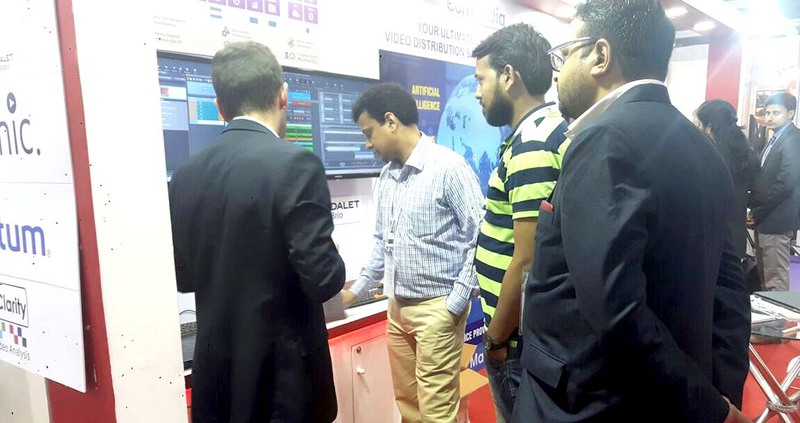 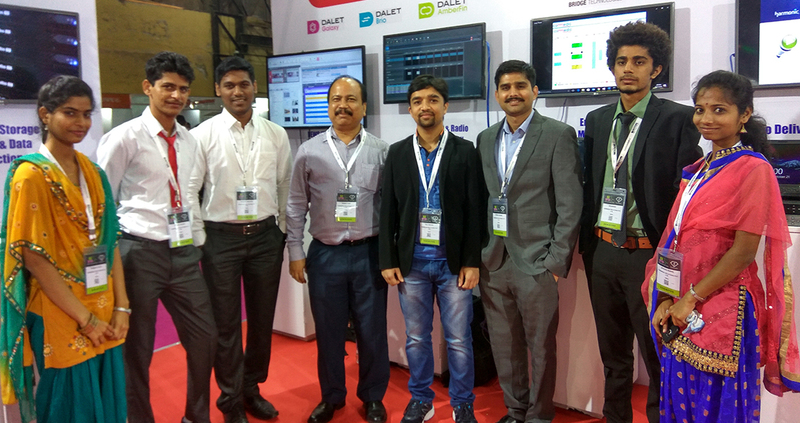 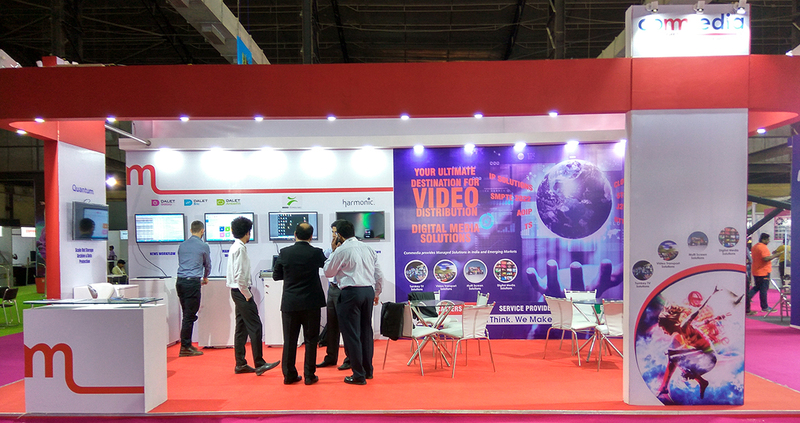 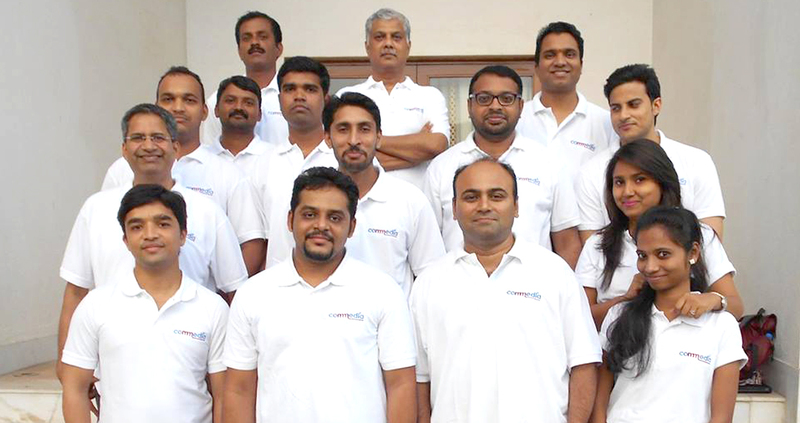 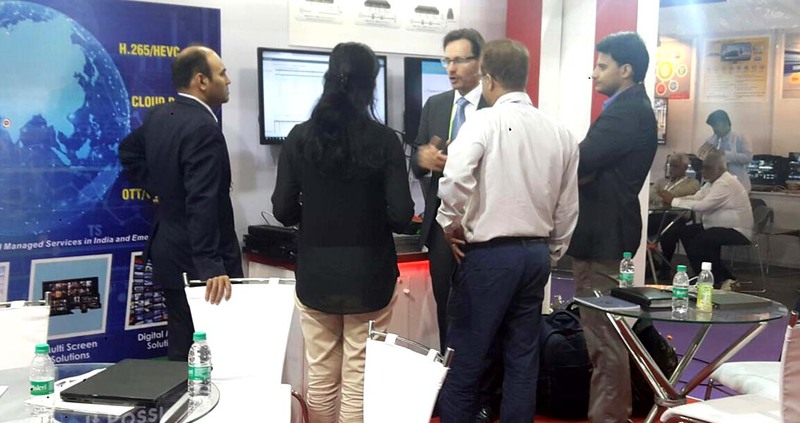 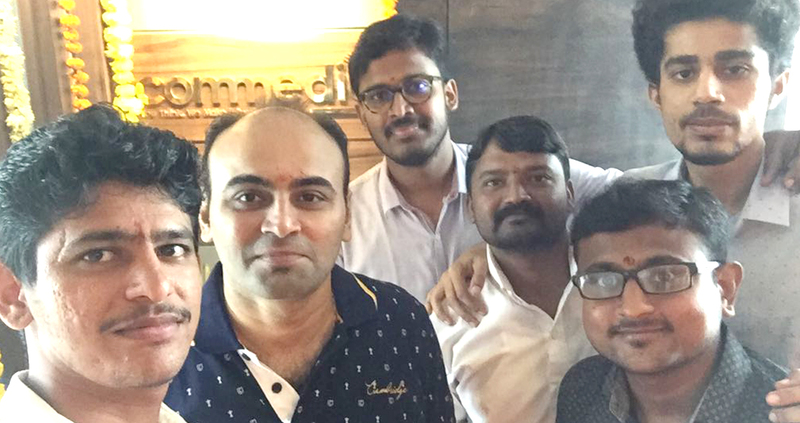 Bridge Technologies has named Commedia Solutions as a business partner for India, where that company will provide customers with Bridge’s extensive range of solutions for managing, troubleshooting and optimizing network performance — India has the largest payTV market in the world by subscriber numbers, with all urban and suburban areas now using digitally addressable set-top boxes (STBs).